Welcome to the newest addition to Comeback Kids Ministries! Our online Book Store! 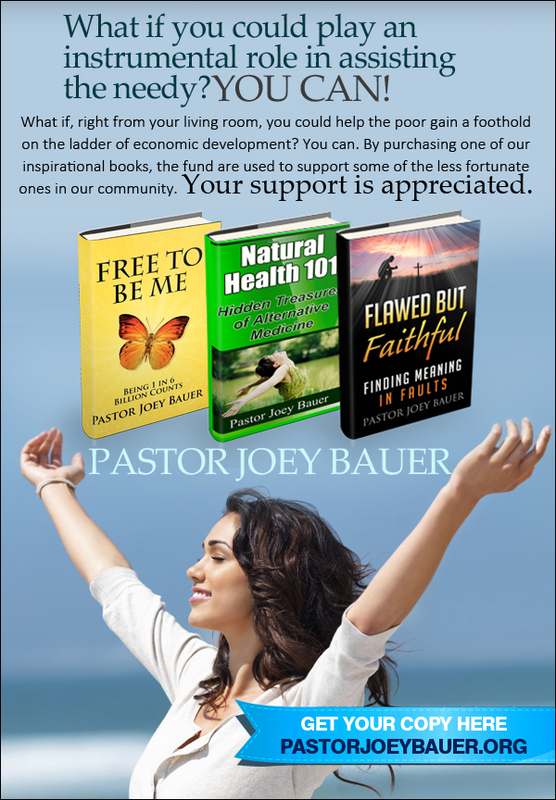 We are your one shop stop for all your Comeback Kids Ministries books. Don't wait or hesitate to look around and check us out! EVERY penny made through this store gets put right back into the use of the Ministry for the furthering of the Gospel of Jesus Christ, through Comeback Kids Ministries. ALL OF THE COMEBACK KIDS BOOKS IN ONE PLACE!!! CLICK HERE!! !